Introduction of our careers team. Our employees are our most valuable asset. 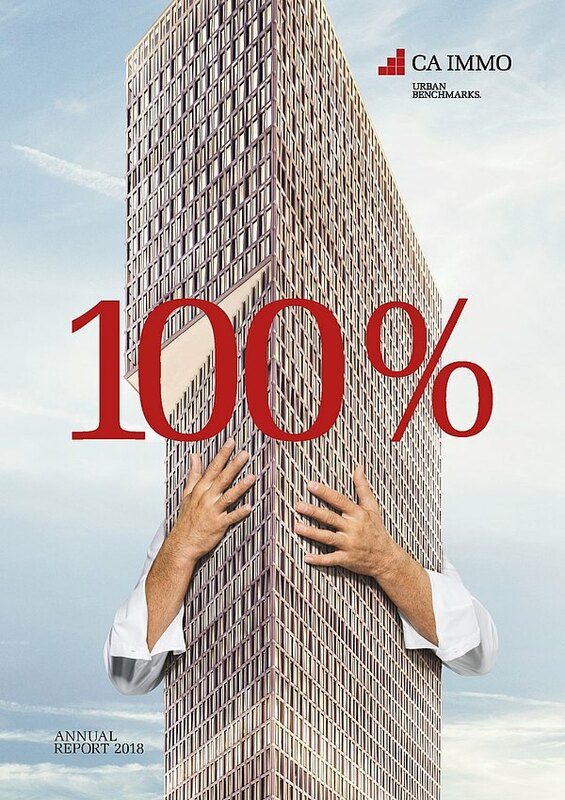 We serve approximately 350 international employees and the individuality of each is our focus. We are competently not only with questions about jobs and job. The encouragement and support in everyday working life are our main goals. 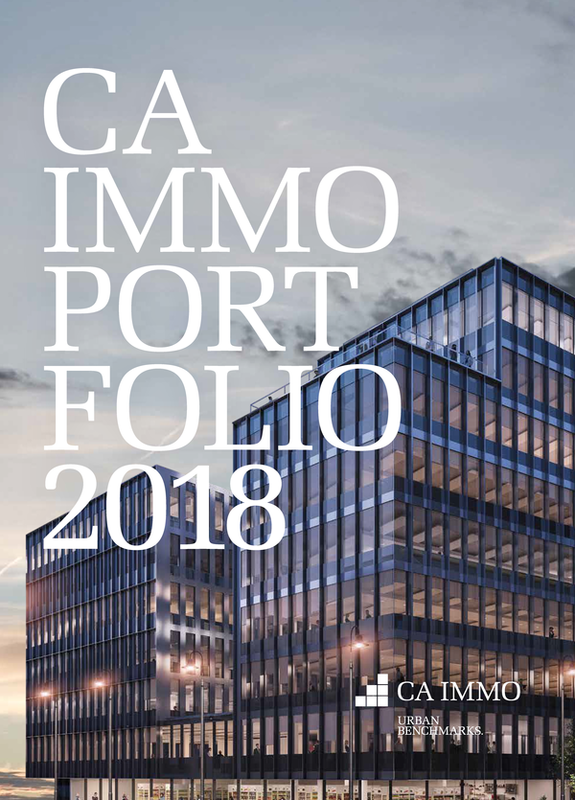 Do you want to be part of the CA Immo-team? Do not hesitate to contact us. "We can not change the wind, but we can set the sails differently. "